Summer is coming ! 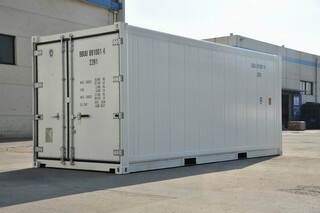 Reefer container is the best way to storage your goods in the summer time. 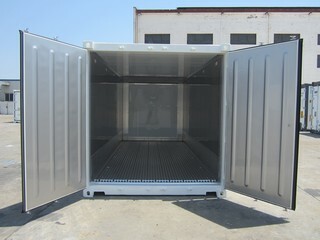 The container is designed with a refrigeration unit to maintain the inside space temperature at -20°C in ambient temperature up to 38°C. 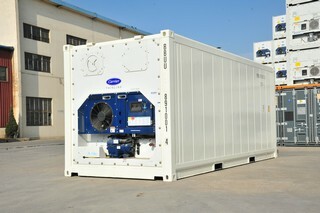 We have ready stock of 20ft ISO reefers in China now ,they are ready to delivery to worldwide Please contact us to find out our special offer.